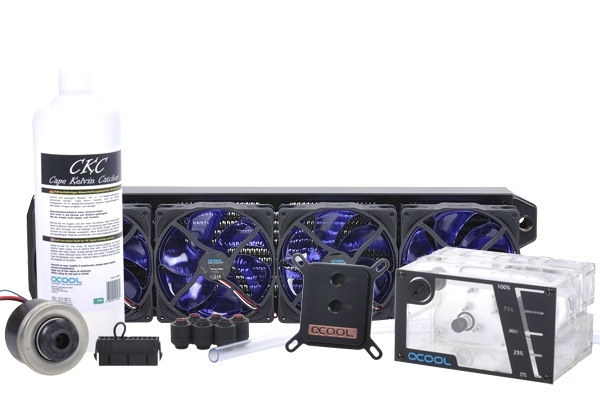 The Alphacool complete cooling kits consist of carefully chosen Alphacool products which maximize usability for you. The “Cool Answer” complete cooling kits are the answer to both small cooling requirements as well as large system with multi-core processors and/or extremely over-clocked systems. Alphacool can look back on more than 10 years of experience, resulting in ideally configured cooling systems. The current kits differ in the reservoir/pump combination and in radiator size respectively radiator thickness. 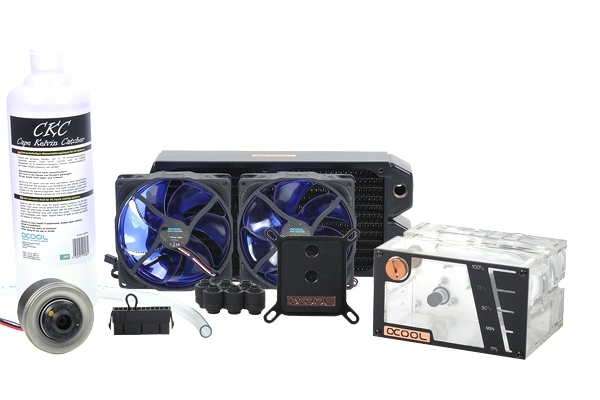 The LT/ST kits consist of the latest Alphacool DC-LT pump in combination with a 5.25” slot-in reservoir. A 30mm thick full-copper radiator from the ST series completes the LT/ST cooling kits.DDC/XT kits offer the proven Laing-DDC pump with a higher pump performance as well as a 45mm thick XT radiator for additionally improved cooling power. The absolute highlight of this set is the new D5/UT set series which with a Alphacool VPP655 pump and a UT60 (60mm thick) radiator is unrivaled. 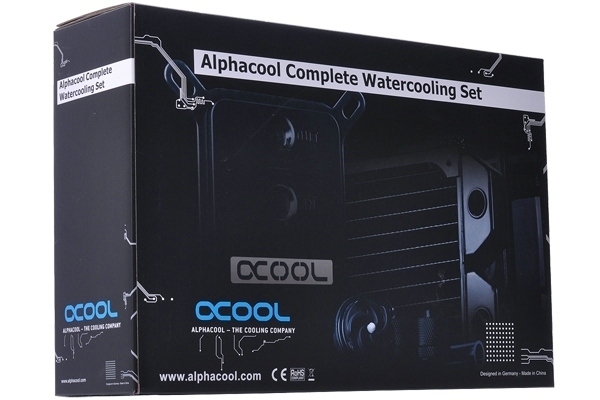 The new Alphacool NexXxoS XP³ has risen to the top of the water cooling charts (as of September 2012, source: Xtremesystems water cooling charts) and has beaten the competition. The patented cross-slot technology of the popular NexXxoS XP was developed even further, improving both flow rate as well as cooling performance. 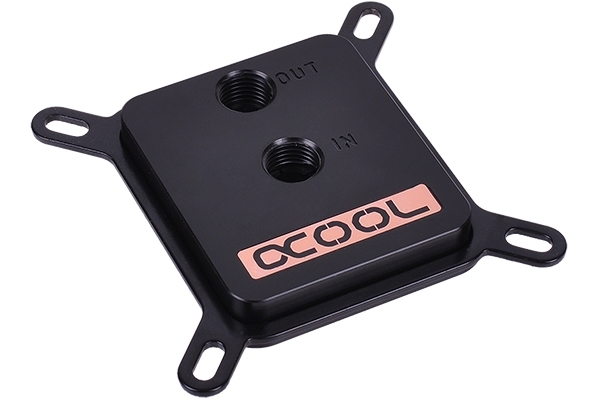 The water block is compatible with all current sockets on both Intel and AMD Mainboards. Two mounting brackets are included with the water block and can be exchanged without having to disassemble the water block. 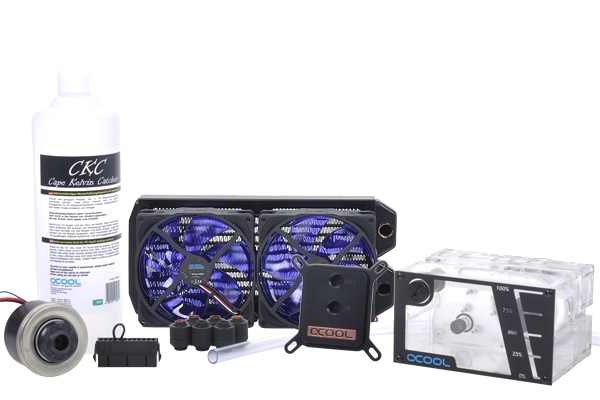 Alphacool has combined the proven VPP655 pump technology with a new generation of the Repack reservoir. The pump is installed in a space-saving manner at the back of the reservoir. Coming with an impressive pressure head of 3.7m and a maximum flow rate of 1500l/h, this is a true performance pump. This makes it the ideal pump for larger loops with mutliple water blocks, e.g. on the Mainboard and graphics card. The Repack reservoir for VPP655pumps is a true optical highlight The brightness can be increased trough the placement of a 10 cm cathode at the top (not included). The effect of a UV active cathode in luminous liquid is much higher than a led. The filling straw is placed on the front panel which can be screwed out easily. The filling of the reservoir is easy and comfortable because of the hollow pipe.At the rear, the Laing VPP655pump can be installed. Alphacool‘s NexXxoS UT60 Full Copper radiators are a completely new development from Alphacool and offer the unique feature of copper fins, copper channels and copper chambers. Up until now it was standard to manufacture only the fins from copper, and all other components from brass. But Alphacool went one step further! As a result, the new Alphacool radiators established themselves as the new standard for high quality and cooling performance in many tests. Depending on the set configuration, different radiator sizes are included (Single, Dual, Triple or Quad). 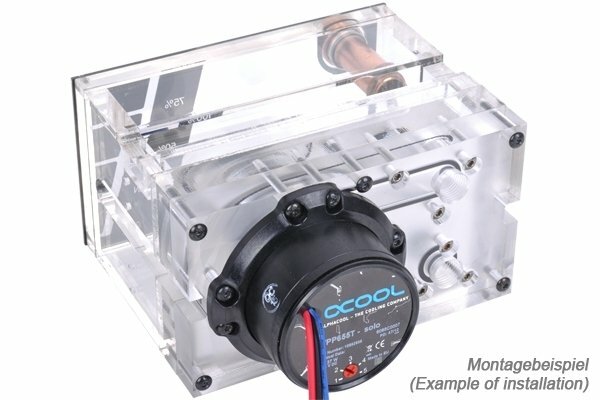 Alphacool utilizes the large 13/10mm tubing size for the Cool Answer kits, allowing maximum flow rates. The “deep black” fittings in combinations with the clear tubing create an elegant high-end look. 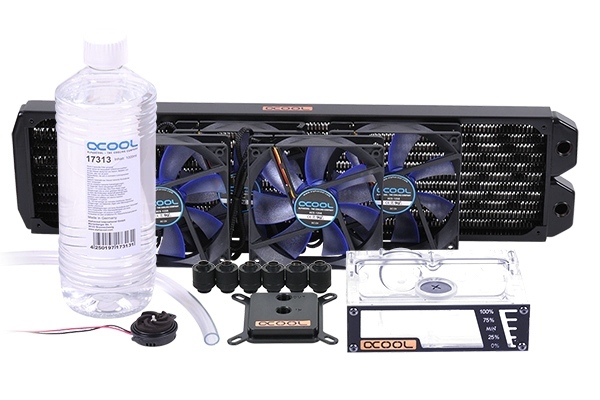 The other components included with the Cool Answer kits are coolant, fans and an ATX bridging plug. The proven coolant CKC Cape Kelvin Catcher is used undiluted and filled directly into the system. 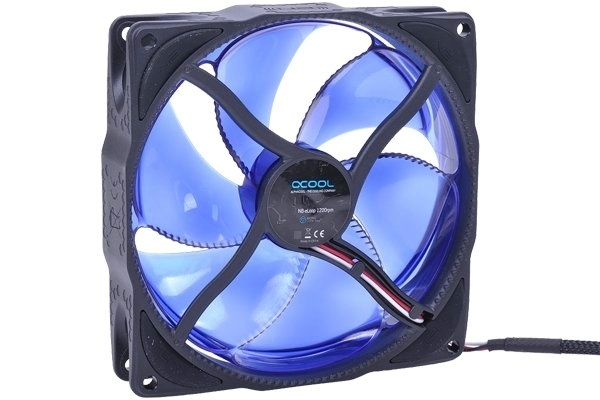 For the radiators, suitable quiet Alphacool NB-eLoop Bionic fans are included. During the first filling of the cooling loop, the ATX bridging plug can be used to start the power supply without turning on the computer to allow the pump to run for de-aeration. After installation of the CPU water block reservoir and radiator, the included tubing must be cut to suitable lengths (e.g. with a tubing cutter or Stanley knife, not included) and installed. 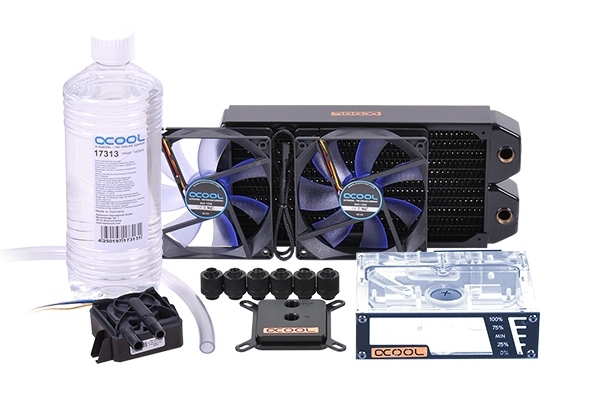 Additional components such as mainboard or graphics card water blocks can always be integrated into the cooling loop later. 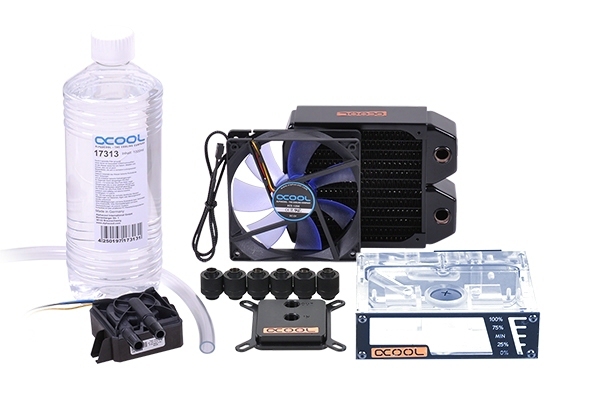 Hence the Alphacool Cool Answer complete cooling kit is the ideal starting point for a successful start into the world of computer water cooling.